Integrated Fretboard Binding. 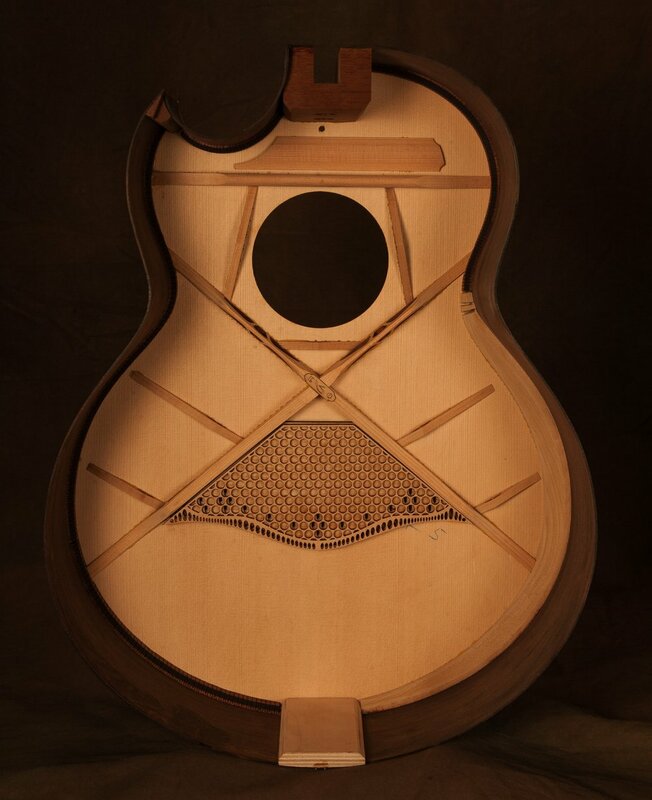 Precision-milled fret slots ensure the strength of the fretboard over time. Precise Intonation. Oxbone saddle with CNC-milled string compensation is set in a reduced profile bridge to maximize clarity and volume.